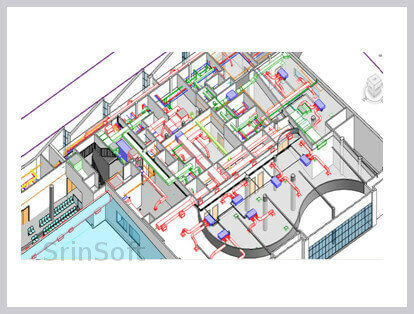 SrinSoft provides an assortment of Mechanical, Electrical and Plumbing Engineering services. 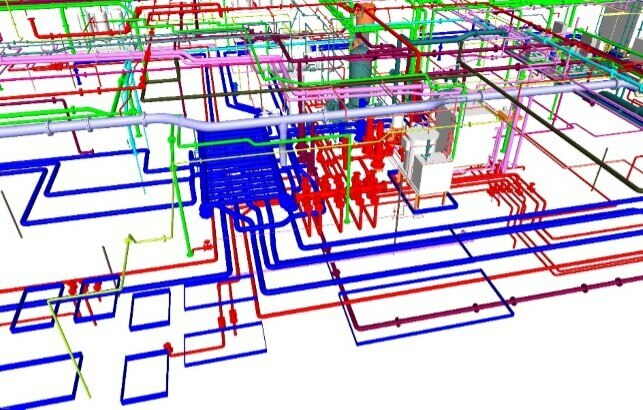 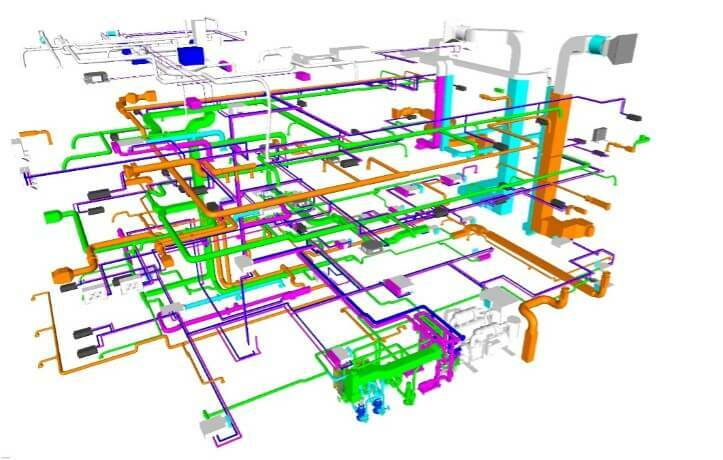 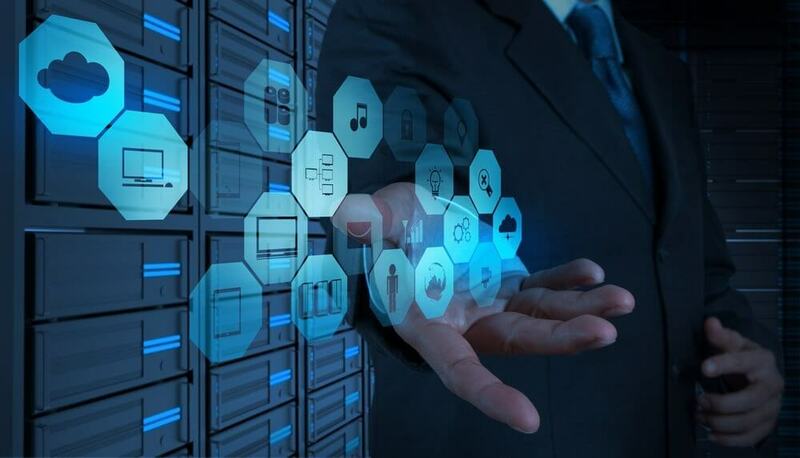 With competency in MEP design software's such as AutoCAD, CADDuct, Revit MEP, FABmep, CAD-Pipe, we offer a range of quality MEP BIM services to our customers. 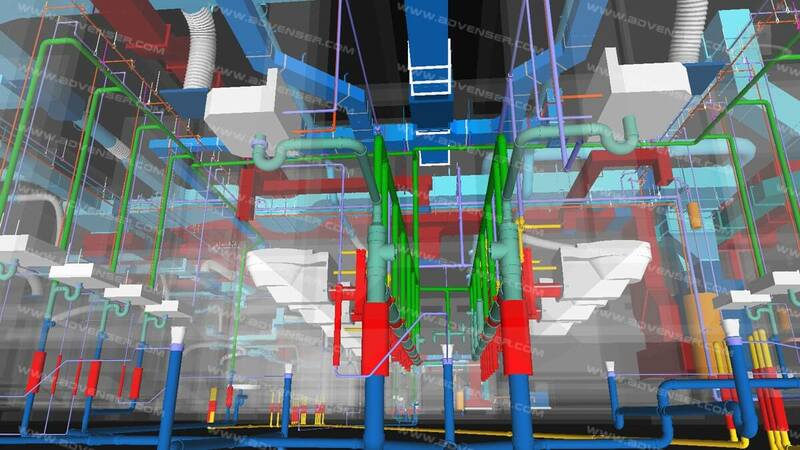 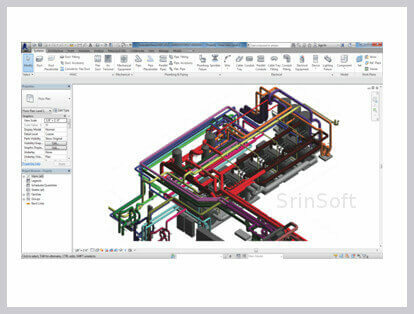 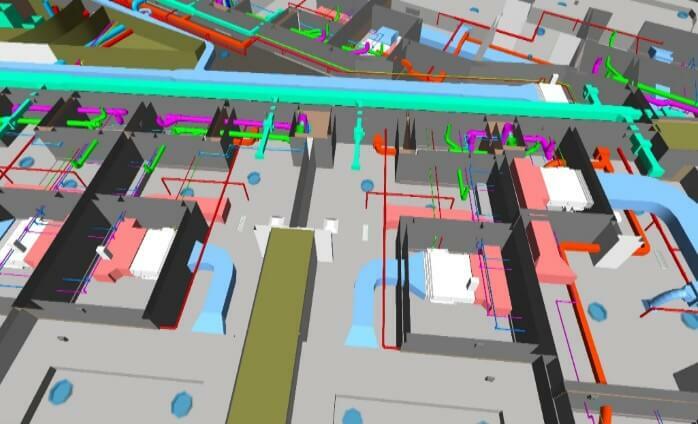 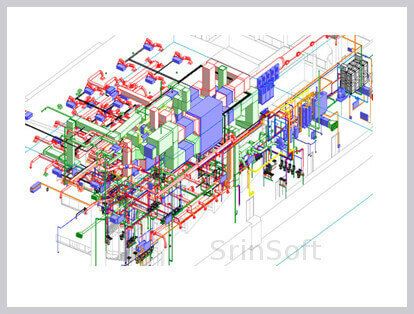 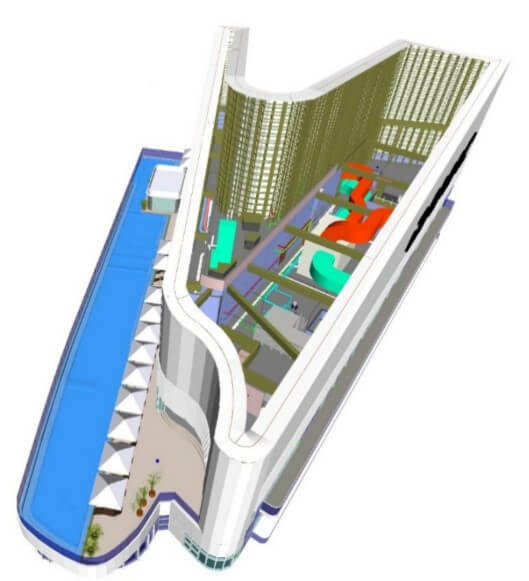 SrinSoft can integrate with your design process to deliver complete and coordinated MEP BIM Model. 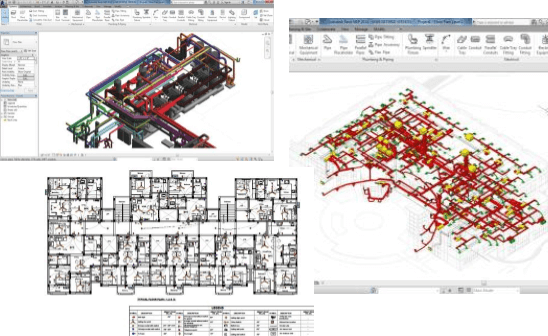 Comprehensive analysis and reports are submitted to help clients refine their design and the design process. 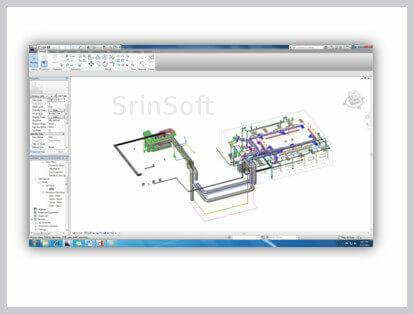 SrinSoft have qualified experts to create the electrical model of all the conduits, tray layouts, lighting fixtures & fire alarm locations from the design documents & cut sheets.